LUCIANO'S Set alongside the garden pool, Luciano's offers traditional Italian flare in an atmosphere that is unmistakably European. 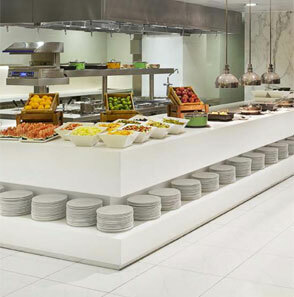 AL DHIYAFA GRAND KITCHEN The all day dining restaurant, located on the lobby level of the Habtoor Grand Resort, Autograph Collection, offers cuisines from around the world. 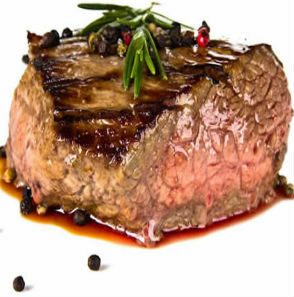 AL BASHA Beirut is often referred to as the Paris of the Middle East, and the food on offer at Al Basha is of the same magnitude. 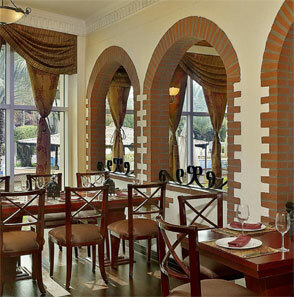 Offering a wide range of classic and contemporary Middle Eastern and Lebanese dishes. Located next to the pool at Habtoor Grand Resort in the Dubai Marina, Luciano's romantic and rustic ambiance makes one of the best Italian restaurants in Dubai. 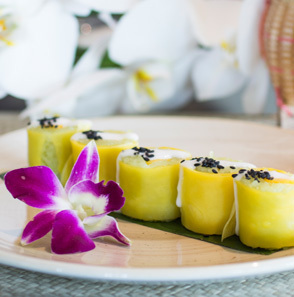 We are bringing Thailand to Dubai by adding the new Authentic Thai Restaurant to our extensive food and beverage portfolio. Offering a wide range of classic and contemporary Middle Eastern and Lebanese dishes, Al Basha restaurant is one of the most vibrant Arabic restaurants in JBR. 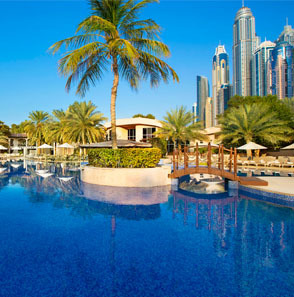 While relaxing by the pool at Habtoor Grand Resort, quench your thirst at the Pool Bar, the best way to cool off from the hot Dubai sun. 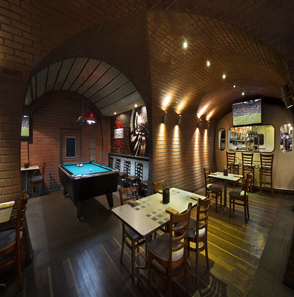 This sophisticated bar is ideal perfect for friends looking for great cocktails and classic beverages in a relaxed and friendly atmosphere. 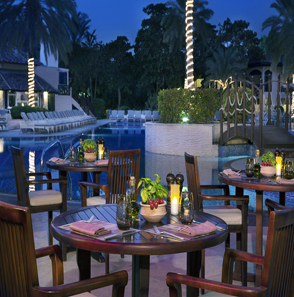 Providing the ultimate Cuban culinary experience, Salamar, a relaxing lifestyle restaurant and Shisha lounge is the perfect spot to escape the hustle and bustle of Dubai. 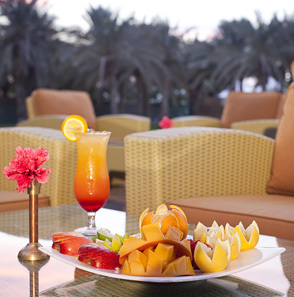 Al Manara is the resort’s relaxed beachside bar with chilled beverages and snacks to keep you satisfied while soaking up the Arabian rays and picture-perfect sunset. 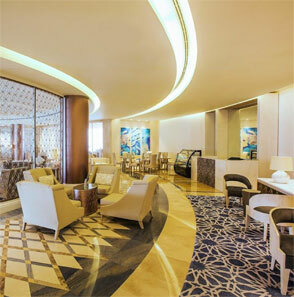 Al Dhiyafa, one of the newest buffet restaurants in Dubai, offers a sophisticated, yet relaxed, all-day-dining experience serving an elaborate spread of international cuisine. 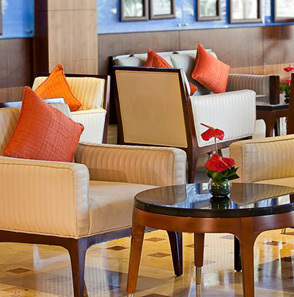 In the heart of the resort, the bright and beautiful lobby lounge offers the perfect surroundings in which to relax, catch up with friends or hold an informal meeting. 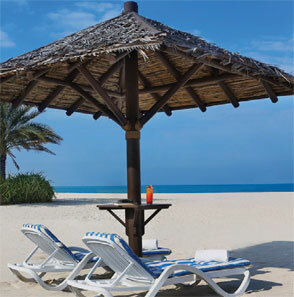 A unique dining experience located at the beach front of Habtoor Grand Beach Resort & Spa. 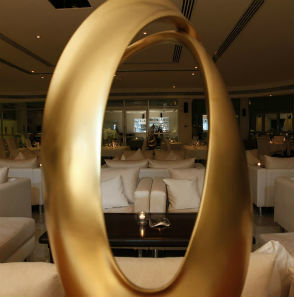 Stylish décor, modern fusion cuisine and fantastic beach front views and much more. 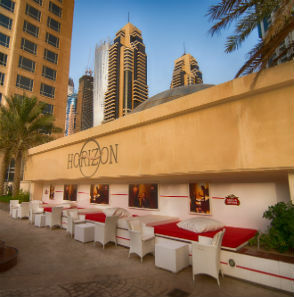 Situated on the 3rd floor of the Habtoor Grand Hotel, Horizon is an outdoor lounge bar complimented by unparalleled sunset views across the palm and the marina. 4Two: Dubai's smallest restaurant. 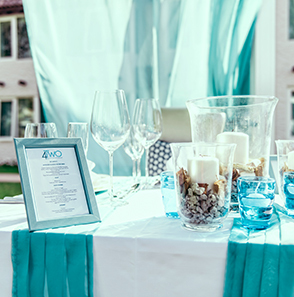 A uniquely designed to provide a personalized dinner experience for maximum 2 guests in a lavish alfresco setting.